Mobile phones have undoubtedly come a long way since its introduction in 1983. And over the past few decades, mobile phones have evolved both in form and function. Here is a handpicked list in the evolution of mobile phone designs ranging from the bulky 1983 Motorola DynaTAC 8000X to today’s foldable phones. Mobile phones of today may be dominated by the likes of Huawei, Apple and Samsung models. 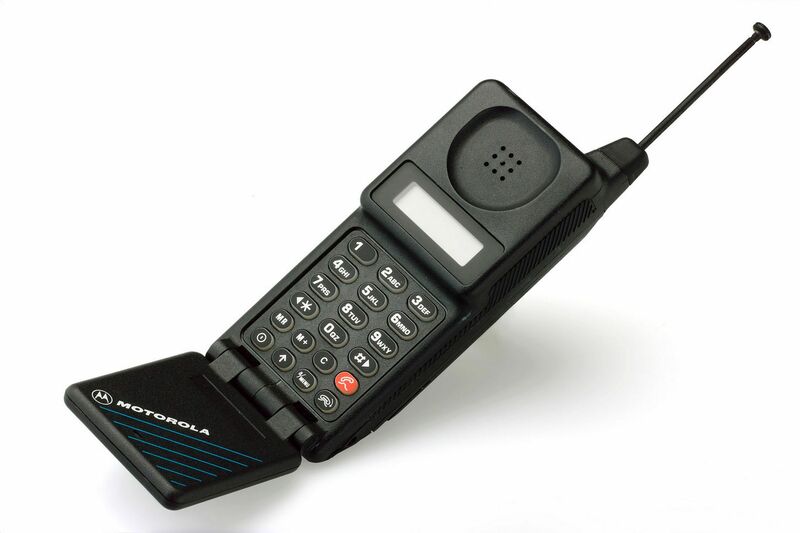 But it was the US-based Motorola that started it all. They were the one that brought the world’s first portable mobile phone to the consumers, with their then-revolutionary model known as the Motorola DynaTAC 8000X. It may have been unbelievably big and bulky (at 0.8 kg!) by today’s standard (and yes, it is not pocket-friendly) but back then, owning such a mobile phone was a big deal. And it’s not reasonably priced either. 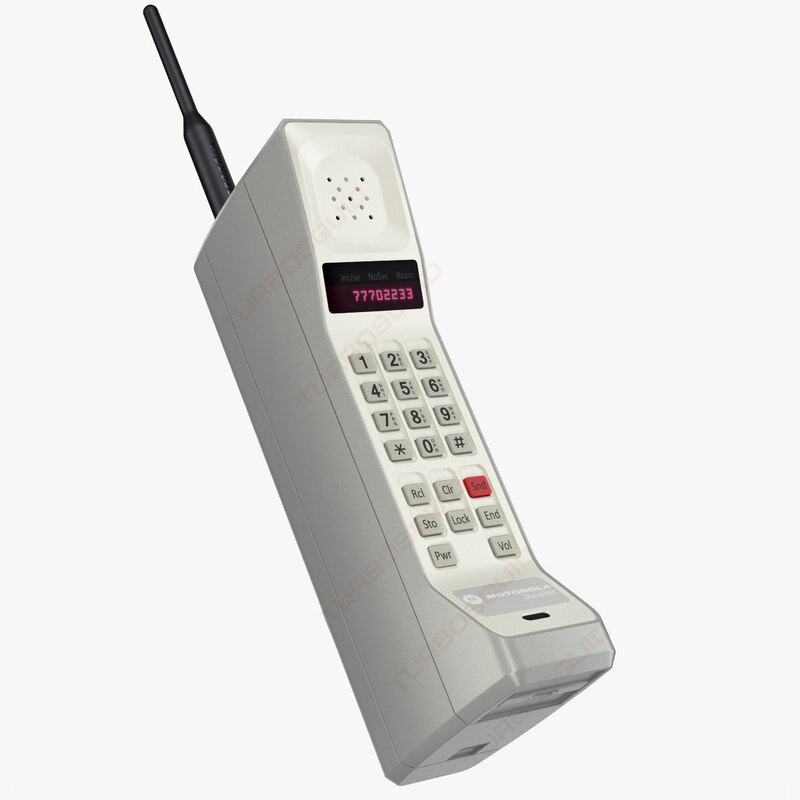 Get this: the Motorola DynaTAC 8000X actually cost a whopping USD4,000 when it first released in the US in 1983. That’s more than RM16,000 if converted in today’s currency exchange! A huge improvement over its earlier DynaTAC predecessor, the Motorola MicroTAC 9800X was significantly smaller and lighter in size. It was specially designed to fit your hand comfortably and even comes with a then-unique flip cover, which allows you to open and close over the keypad. The Finnish-based Nokia took a few steps forward with the Nokia 1011, which made history as the company’s first GSM mobile phone for the mass market. Weighing at only 475 g, it came with a more streamlined candy-bar design and had the ability to store up to 99 phone numbers. And most of all, it gave us a significant function that allowed us to do more than just a call: text messaging a.k.a. the SMS. 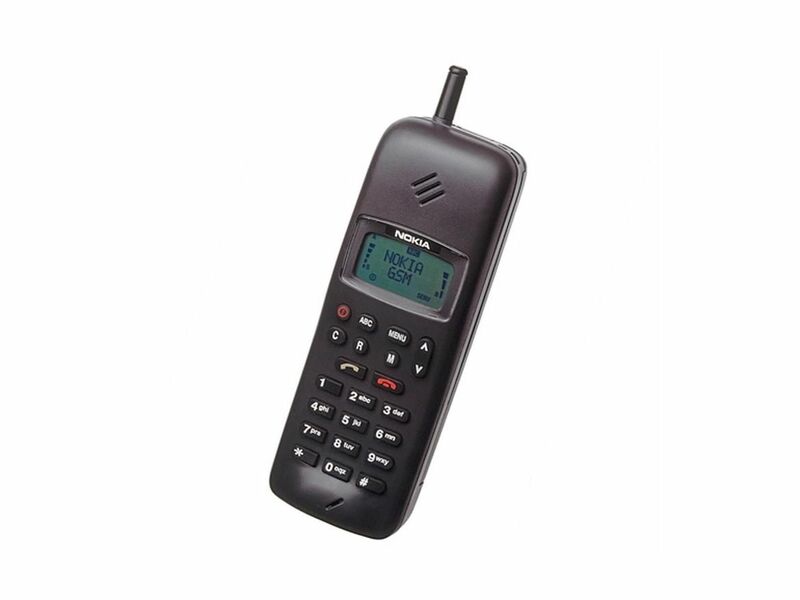 When the Motorola StarTAC 8500 was first introduced in 1996, it quickly became a huge hit among the consumers. Frankly, the reasons are simple: it was notably smaller and lighter (at just 88 g) and it can fit well into a small pocket. It also earned its reputation as one of the first mobile phones to include a vibrate mode. But it was the phone’s then-striking clamshell design that was most impressive. And just so you know, the design itself was actually inspired by the Star Trek series’ iconic communicator. The Motorola StarTAC brand proved to be immensely popular (at least until the early 2000s), with the subsequent introductions of updated models and features such as a built-in answering machine, caller ID and a voice recorder. Otherwise cheekily known as the “banana phone”, the Nokia 8110 was reputable for being the first mobile phone that introduced the slider design. It basically enables you to slide up or down to protect and reveal the keypad. The phone was subsequently popularised by Keanu Reeves in “The Matrix” in 1999. Although the model was already discontinued, the Nokia 8110 has made its comeback in 2018. It retained the same iconic slider phone design but added with today’s features like 4G LTE, dual SIM support and 2MP rear camera. 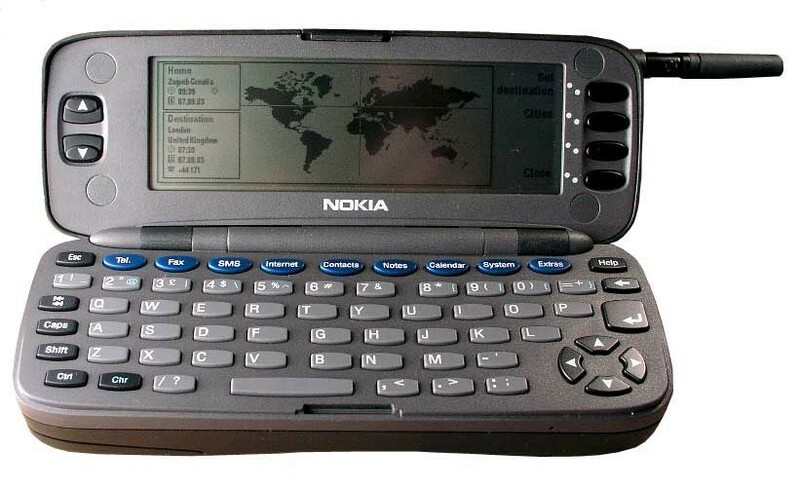 Long before BlackBerry revolutionised the keypad-centric mobile devices, Nokia got here first with their then-innovative 9000 Communicator. More than just a regular mobile phone, it also doubled as a tiny computer with features like email access, (limited) web browsing and word processing. It even came equipped with 8MB of memory and a 33MHz processor. Today, most of us might associate Siemens with its hearing aid lineup. But it’s easy to forget that they used to be quite a major player in the mobile phone market. In fact, the brand even used to rank as the fourth largest handset maker by market share. And did you know the German brand was responsible for introducing the first mobile phone with a colour display? Although it only managed to display four colours (red, green, blue and white), it was considered a great innovation back in the day. How time has passed. 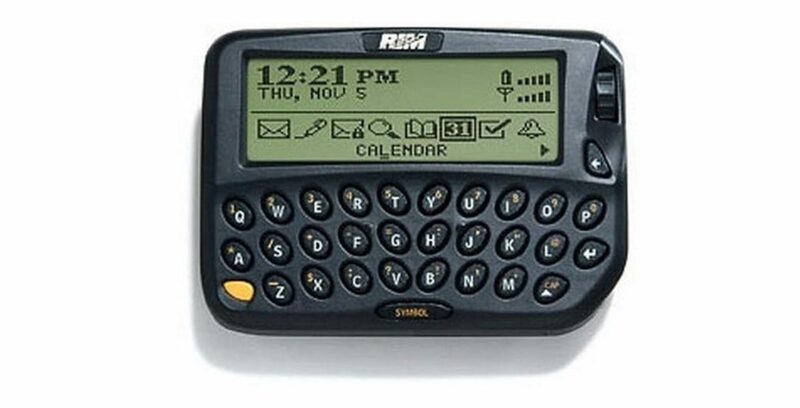 Twenty years ago, BlackBerry made its mark with the first BlackBerry mobile device in 1999. At the time of its release, it was among the first and most popular mobile phone that gave us a full (tiny) keyboard where you were able to access email and send messages. 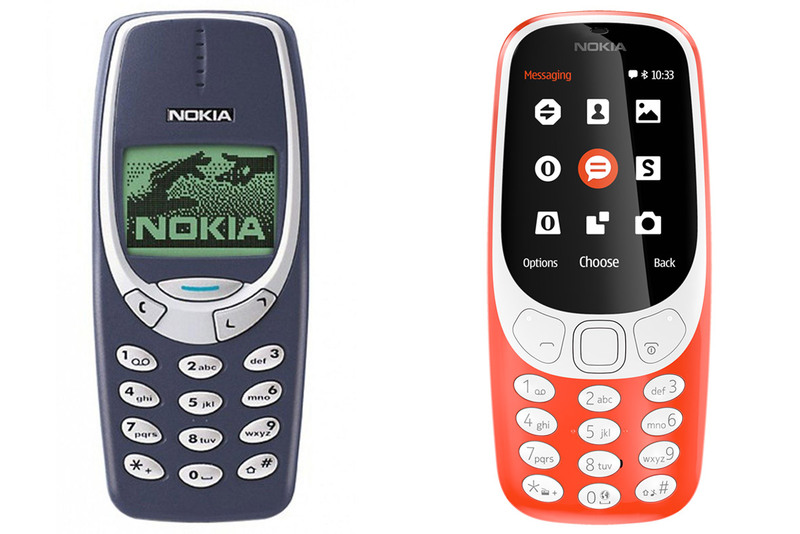 Those who grew up in the mid-90s and early-2000s would mostly own a Nokia 3310 phone. 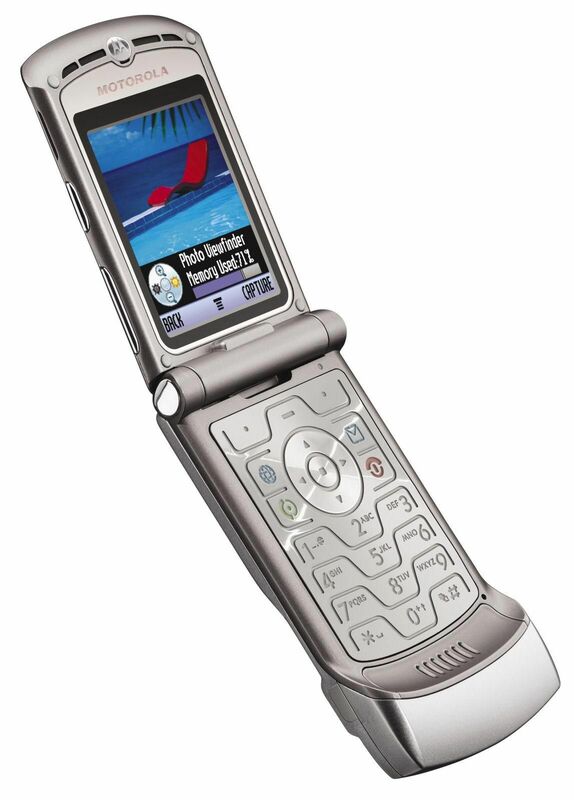 In fact, it was the phone not to be missed with its now-famous indestructible design and list of cool features. This includes its ability to type a long SMS up to 459 characters, voice dialling, calculator, stopwatch and built-in mobile games, particularly the massively-popular “Snake II”. In 2017, Nokia relaunched the iconic 3310 model by updating the design with a curvier outlook and added features like colour display and 2MP rear camera. 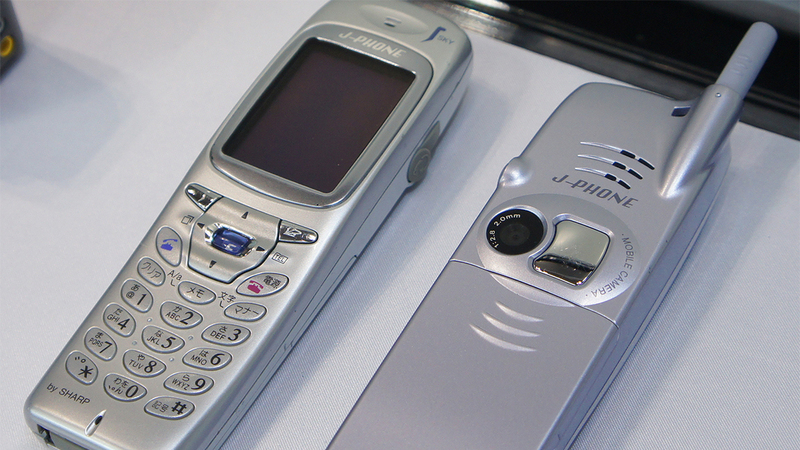 These two particular models were among the first mobile phones that came equipped with built-in cameras. The Samsung SCH-V200 packed a 0.35MP camera that was able to snap up to 20 pictures and was transferrable to computer. By contrast, the Sharp J-Phone’s camera was only 0.11MP. But it was a notch better since the camera wass fully integrated, where the images can be shared directly from the phone. At the time of its release, Nokia’s answer to Game Boy was considered a groundbreaking innovation. It combined a portable game console that has dedicated game buttons with a mobile phone feature. But strangely enough, making or answering a call required you to hold it sideways — a weird gesture that earned Nokia N-Gage an infamous nickname as “taco phone”. The real selling point remained its gaming feature. 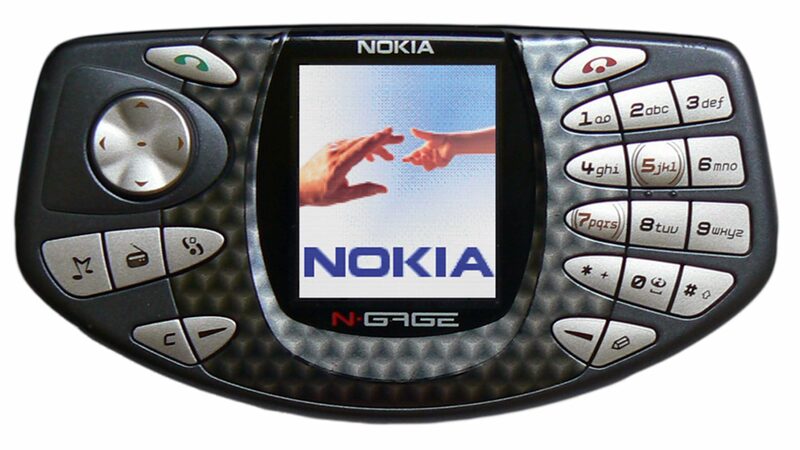 It packed a larger screen than the average Nokia phone at the time and it also allowed you to play wireless multiplayer gaming, thanks to its Bluetooth connectivity and N-Gage Arena online service. Still, it’s not without its major flaw: you haveremove the battery just to access the MMC memory card (the phone’s game cartridge) slot. Motorola made a huge comeback with their signature flip-phone model while given a better upgrade: a slim metal design, a 2.2-inch colour screen, a camera with 4x zoom and a Bluetooth 1.2 connectivity. Not to mention it even supported Mp3 files and MPEG-4 videos! While touchscreen phones have existed since 1992 with IBM Simon, it wasn’t until Apple that finally revolutionised the technology once and for all. Whereas mobile phones at the time rely heavily on traditional buttons, the Apple iPhone was entirely touch-based. Fun fact: Although Apple iPhone was largely credited for its capacitive touchscreen technology, the true honour actually goes to LG Prada for being the first of its kind. The Samsung Galaxy Note series has definitely come a long way since its introduction back in 2011. To date, the South Korean tech giant has released Note 9, which boasts a whopping 6.4-inch screen and a much-improved S Pen. While Samsung wasn’t the first company to introduce phablets (that honour goes to Dell Streak, which released a year before that), they were largely responsible for popularising the use of phablets. 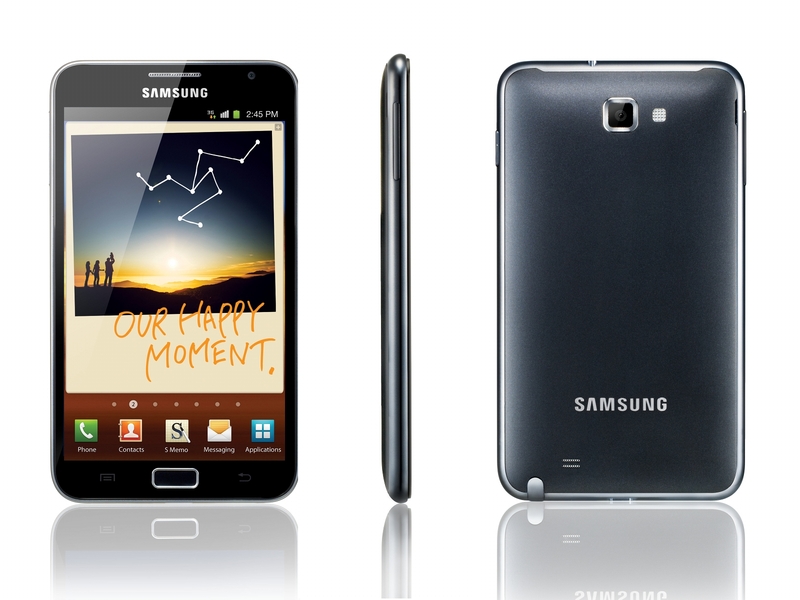 At the time of its release, the first Galaxy Note packed a 5.3″ Super AMOLED display with a dual-core 1.4GHz processor. The S Pen is another highlight, which basically functions as a stylus that allows you to scroll web pages, take notes and swipe over images. 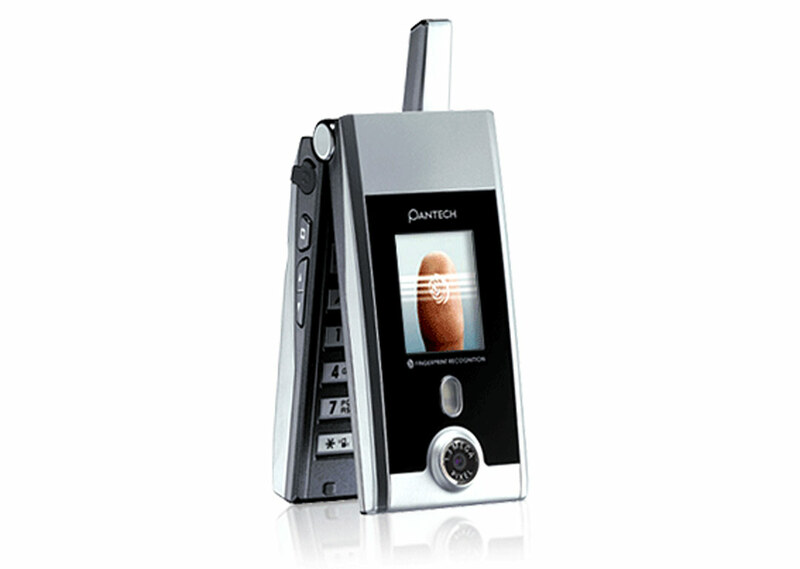 Mobile phones with fingerprint sensors have existed since 2004, thanks to the little-known Pantech GI100. Then along came Toshiba’s G500 and G900 models as well as HTC P6500 in 2007, which had their fair shares for being among the first mobile phones with fingerprint sensors. But most people would argue it was Apple that revolutionised the use of a fingerprint sensor in their iPhone 5s model. Otherwise known as Touch ID, it was implemented in the model under the “Fingerprints” feature where you basically needed to “lift and rest your finger on Home Button repeatedly”. Once your fingerprint is scanned and approved, the screen would show “Success” along with a few sentences that read: “Touch ID is ready. Your print can be used for unlocking your iPhone”. Mobile phones with dual cameras are nothing new by today’s standard. 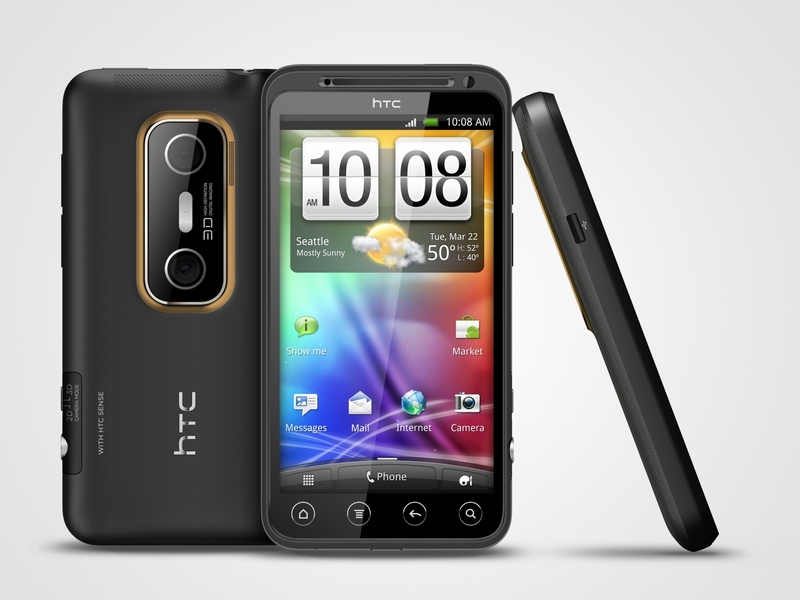 But it was a big deal back then when HTC Evo 3D and LG Optimus 3D first introduced the dual-camera setup in 2011, which enabled a 3D depth effect to photos. 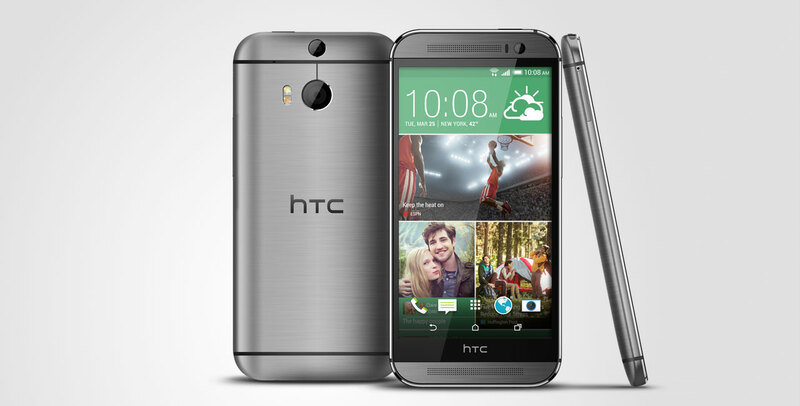 Then came HTC One M8 in 2014, in which its dual camera allowed you to create bokeh effects (a term where the subject will remain sharp while the background is blurred). Still, it wasn’t until the arrival of Huawei P9 and Apple iPhone 7 Plus that helped seal the deal with their implementation of the dual-camera setup. Huawei P9’s biggest selling point at the time was their highly-anticipated collaboration with the renowned Leica lens. The phone packed a 12MP dual lens, which was capable of taking stunning colour and black & white photos using the respective RGB and monochrome sensors. Apple iPhone 7 Plus, on the other hand, boasted a 12MP dual-camera setup that allowed you to shoot wide (28mm, f/1.8) or portrait angles using telephoto (56mm, f/2.8) lens. 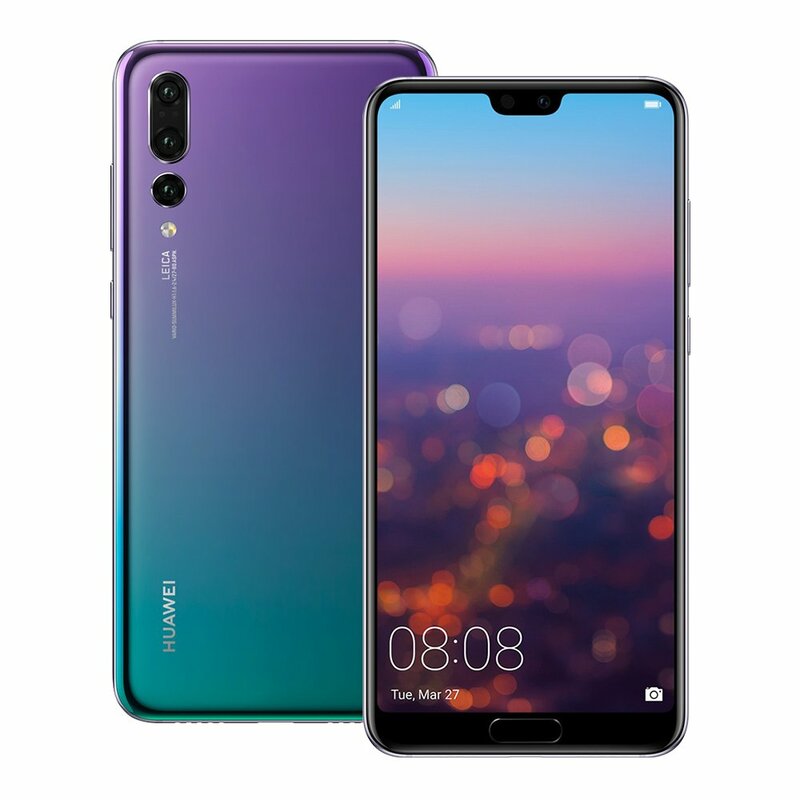 In 2018, Huawei pushed the camera phone technology in their best-selling P series by introducing a then-revolutionary triple-camera setup in P20 Pro. The flagship phone boasted a whopping 40MP main RGB camera, as well as a 20MP monochrome sensor and an 8MP telephoto lens. It can even shoot low-light photos with an ISO sensitivity up to 102400 and its ability to capture slow-motion videos at 960 fps (frames per second). Just when you thought a triple-camera phone was more than enough, Samsung took it a step further by introducing the world’s first quad-camera smartphone with their A9 model. Here’s what you get: an 8MP ultra-wide camera that is able to shoot up to 120°; a 10MP telephoto camera with 2x optical zoom; a 24MP main camera; and a 5MP depth camera with Live Focus feature. The latter basically works by allowing you to adjust the depth of field and blur out the background to create a professional-looking bokeh effect. It also comes with a “Scene Optimizer”, which contains 19 pre-adjusted shooting modes made for different occasions or environments like “food”, “flowers”, “landscapes” and “street scenes”. Get this: the world’s first foldable phone wasn’t actually introduced by an established tech giant, but rather a relatively unknown Shenzhen-based company called Royole. Although the company’s introduction of Royole FlexPai in late 2018 earned the reputation for being the “world’s first”, their foldable phone was largely met with negative responses such as poor user experiences and ugly hinge designs on the back. But they still deserve credit for creating a foldable phone in the first place — an Android phone and a tablet measuring at 7.8 inches when unfolded. With foldable phones seeming to be the way of the future, two tech giants — Samsung and Huawei — rivalled against each other in releasing their respective models in 2019. First up is the Galaxy Fold, which packs a 7.3-inch QXGA+ Dynamic AMOLED display and an incredible total of six cameras (!). 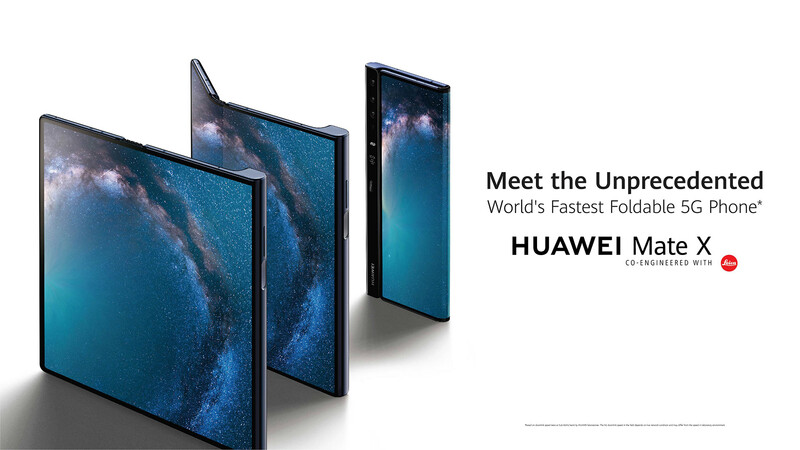 The next foldable phone is the Huawei Mate X. Highlights include a slim yet durable Falcon Wing design for folding and unfolding the phone, an 8-inch OLED display, a triple-camera setup (40MP wide-angle lens, 16MP ultra wide-angle lens & 8MP telephoto sensor) and a large 4,500mAh battery capacity. Next article8 Lifestyle Habits You’ve Been Doing Wrong!